24 total shares. Be the next! Save Ed to your Collection. Register Now! Ed Spence grew up in Salmon Arm, British Columbia. In 2005 he received his BFA from UBC Okanagan where he was awarded the President’s Purchase Award for a multi-channel video installation. His work has been exhibited across Canada, The United States, Poland, Germany, Italy and the Netherlands. In the spring of 2012 he was awarded a two month research residency in Italy where he developed video accompaniment to a contemporary dance performance that was later shown in Berlin. 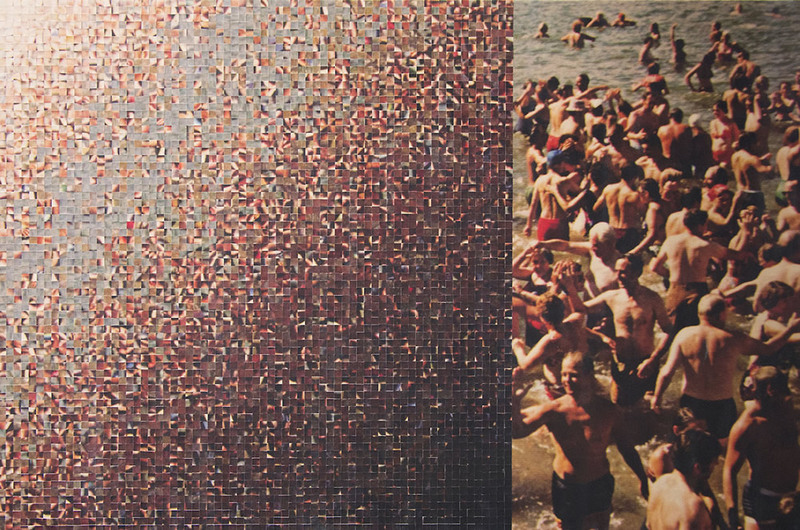 His work spans many disciplines and utilizes text, photography, and public installation. Now again residing in Vancouver, BC, he has turned his focus towards addressing the history of the region. 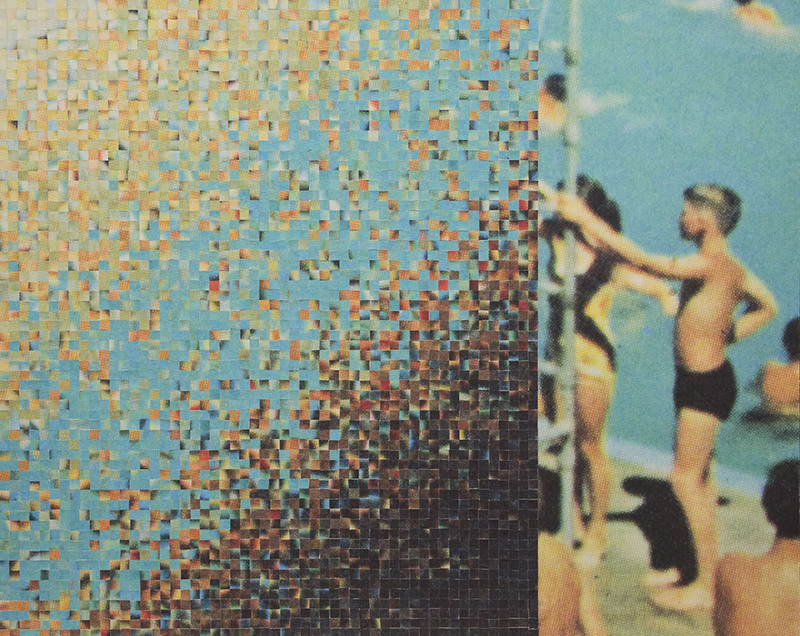 His vintage photo collage series mimics a digital aesthetic by dissecting portions of the image into tiny pixels which are cut and reorganized by hand. Really cool. Nice interpretation of the past and present.